Audience: Chefs, Bakers, and those with interest in baking who want to gain more knowledge in the versatility of using grains. Students will incorporate their five senses throughout this workshop. 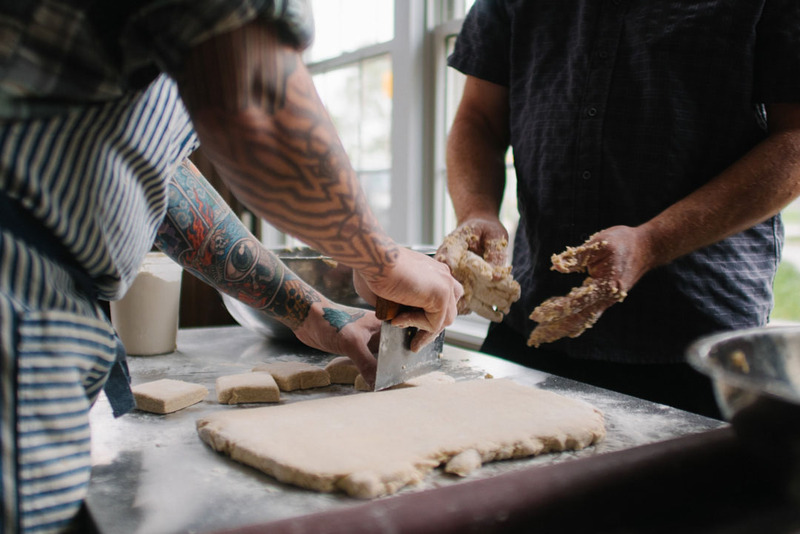 They will work with whole and processed grains in baking and pastry applications, eat their creations and hear how experts in baking, pastry, production, processing, and marketing are building a small grain initiative in central Illinois. Students will also learn the inner workings of how a successful small grain farm and milling operation that sells direct to restaurants in the Chicago culinary scene. Cost: $299/person for 2 days of bread camp programing. 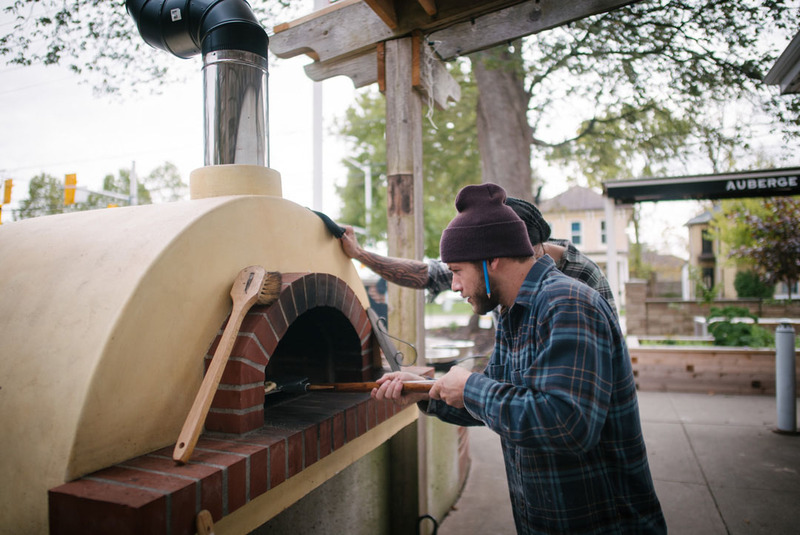 Milwaukee born and bred, Greg Wade grew up baking with his mother and grandmother, but it wasn’t until he took a baking class at The Illinois Institute of Art’s Culinary Program that he found his calling. 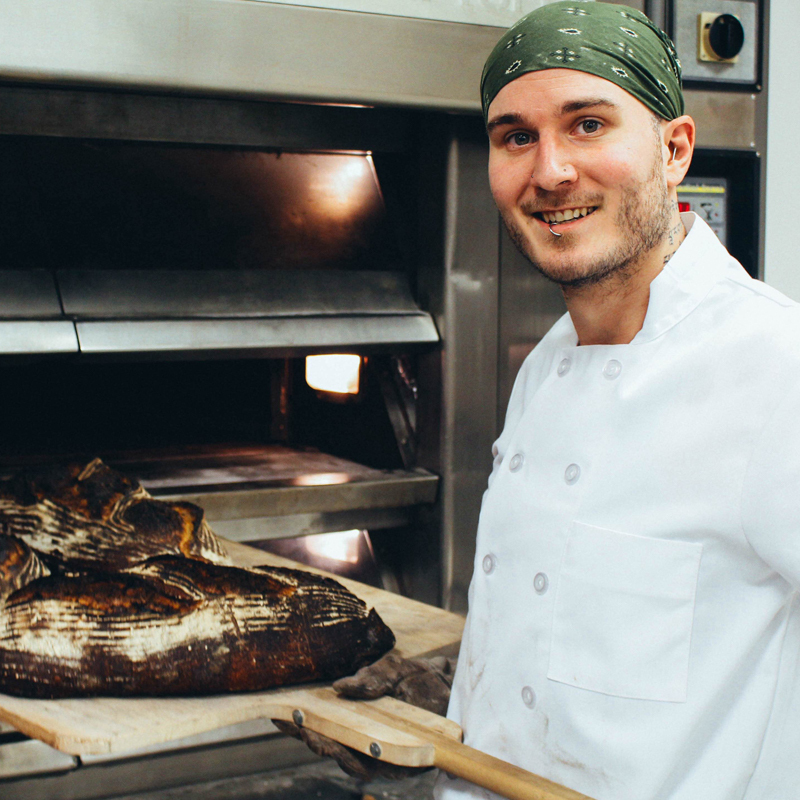 As Publican Quality Bread’s Head Baker, Wade oversees the bread program for all of One Off Hospitality Group, with a focus on local farm whole grains and natural fermentation. 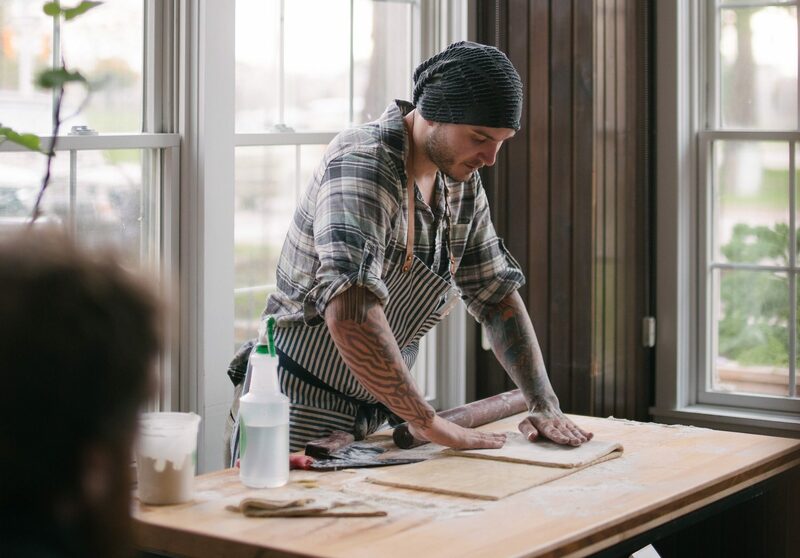 At Publican Quality Bread, Wade received a nomination and was a finalist for the Outstanding Baker category of the James Beard Awards in 2017 & 2018. On graduation from culinary school, he worked at Taxim, specializing in breads and pastries. From there, Greg joined the opening team at Girl & the Goat in 2010. 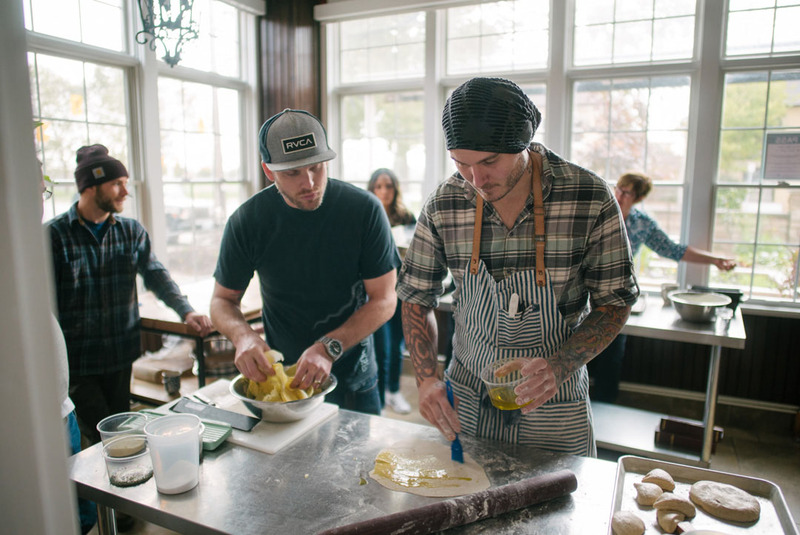 He excelled under Chef Stephanie Izard’s tutelage, and in 2013, he moved to Little Goat to oversee bread baking at Girl & the Goat, Little Goat and Little Goat French Market. 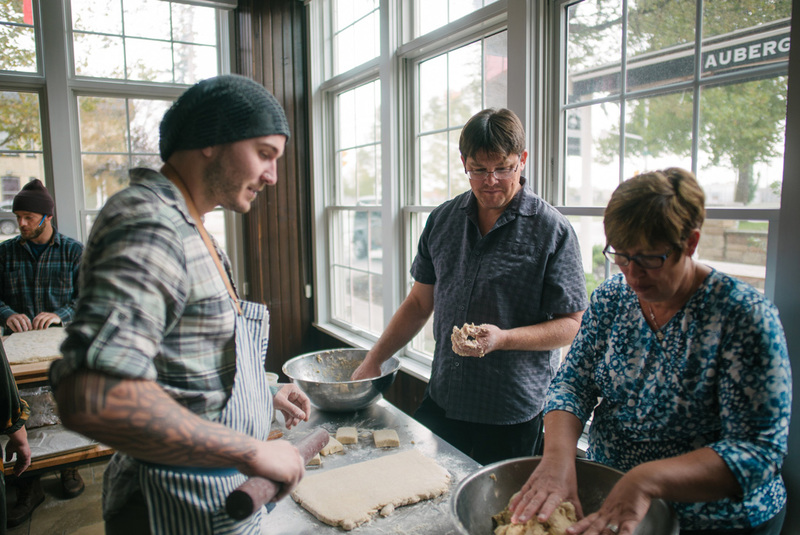 Now at the helm of Publican Quality Bread’s bakery operations, Greg works hand in hand with the company’s chef de cuisines to develop new bread’s to fit each restaurant’s menu.